Upland was the originally part of Chaffee’s Ontario Model Colony, and In 1902, the name “Upland” was used to refer to the entire area of North Ontario. 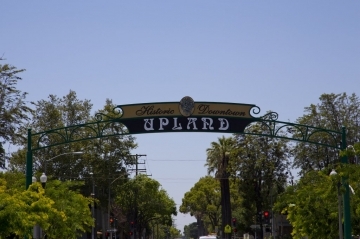 In 1906, Upland official became a City and separated itself from the City of Ontario. In 1907, San Antonio Hospital opened on the corner of Arrow Highway and San Antonio Avenue. Upland is home to Cable Airport, the world’s largest family-owned, public use, general aviation airport.